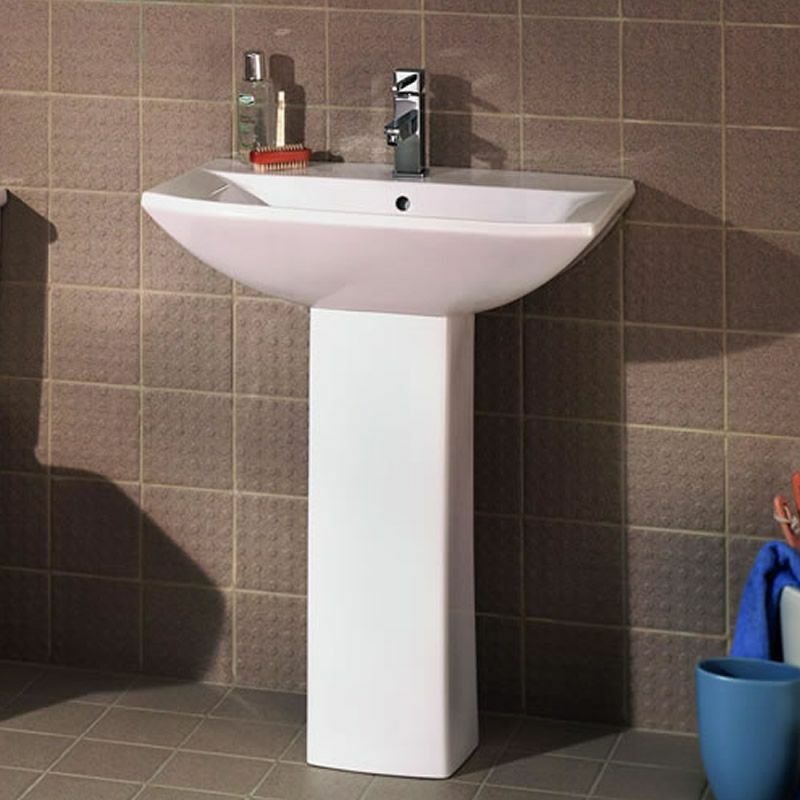 Bring the look of your bathroom or en-suite right up-to-date with the Premier Asselby 600mm basin. 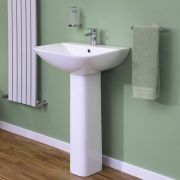 Incorporating plenty of wash space, this basin combines attractive modern looks with a practical design. 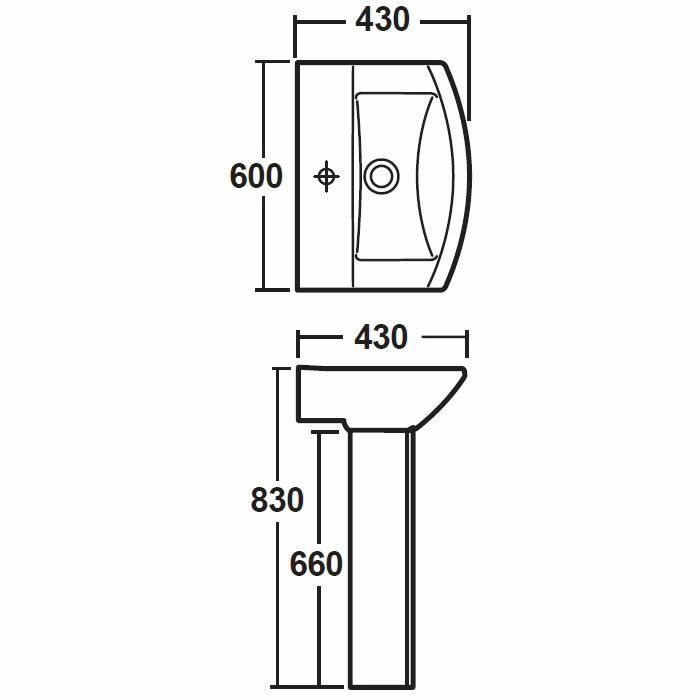 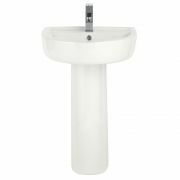 Measuring 600mm wide and 430mm deep, this basin comes complete with the full pedestal. 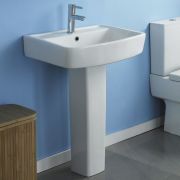 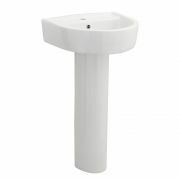 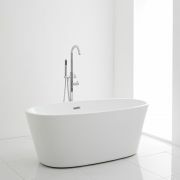 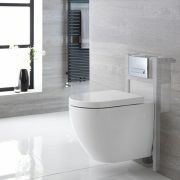 The full pedestal supports the basin and conceals unsightly pipework from view. 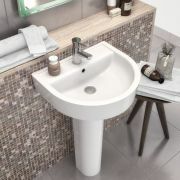 This basin has a single tap hole.